I’ve seen a few FIAT’s in America before I moved back to Poland, most were at classic auto shows. If I remember correctly FIAT’s just didn’t adapt well to American drivers back in the ’80s. Cars were either too small or too faulty. This of course changed with FIAT buying out Chrysler and introducing the FIAT 500 in the U.S. I was pretty surprised to see one or two at the beginning, but now that I started paying attention to that little car…they’re EVERYWHERE!!! 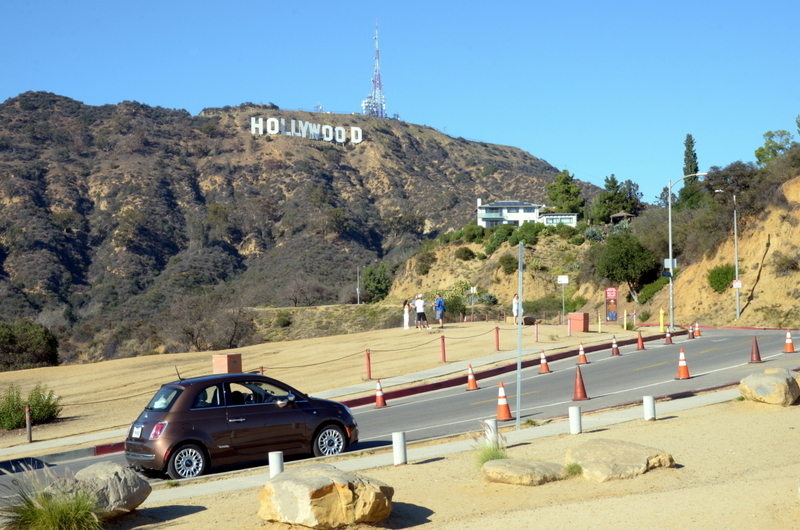 I assume the 500 sells well to rental fleets cause it’s probably no accident that I keep seeing them mostly at tourist destinations around Los Angeles. Not to say that American’s don’t buy them. I see plenty of single riders on the freeway behind the wheel of a 500, too. The weirdest sighting was on a highway between Las Vegas and Death Valley on a stretch of a desert road that no FIAT ever drove through to brag about back in the ’80s. The 500 in a 45°C climate and sun scorched mountains as a backdrop just looked weird. But the elderly couple inside seemed to enjoy the ride. So yeah. All I’m saying is that I haven’t seen this many 500’s around Poland, where it used to be made, as I have seen here in L.A. Here are a few photos I managed to get of the 500 around L.A.
After a some minutes of searching trough my old photos (thank you Google Photos!!! ), here are a few that I found from way back. 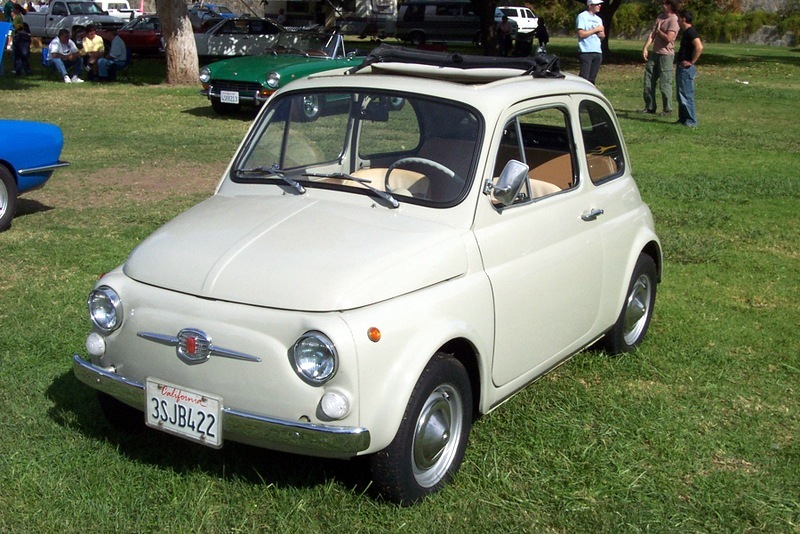 First, a set of FIATs from a Balboa Park car show in Los Angeles in 2002 with an original FIAT 500 in all its glory. And in 2005 we saw this FIAT 126 in Burbank, California parked on the side of the road. With a right sided steering wheel. I mean wrong sided. haha. The 126 is especially close to any Polish person out there as Poland had a license to build FIAT 126p (P for Poland) and for a decade or so it was the car that described an entire generation.